Marinel Weaver, LCSW Psychotherapy & Consultation, specializes in providing couple’s therapy services. It is not too late to restore your marriage! 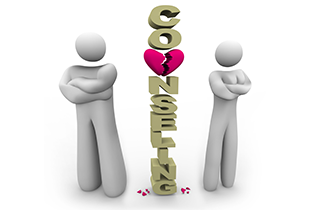 Find out more about my marriage counseling services by contacting me, Marinel Weaver, LCSW Psychotherapy & Consultation, serving residents in the La Mesa, CA area. You do not have to live with your depression anymore! Instead, set up your first depression counseling session by calling me, Marinel Weaver, LCSW Psychotherapy & Consultation in La Mesa, CA, right away! Start on your path to a new life today! Arrange your initial personal growth counseling session by contacting me, Marinel Weaver, LCSW Psychotherapy & Consultation, at my office in La Mesa, CA. Do not wait any longer! Marinel Weaver, LCSW Psychotherapy & Consultation can improve your life with personal growth counseling. 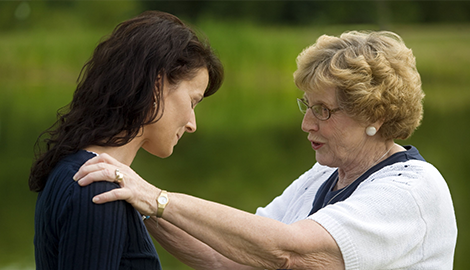 If you are struggling with personal issues, such as marriage trouble, depression, grief, abuse, addiction, or any other personal problems, it is important you know there is help available. I,Marinel Weaver, LCSW Psychotherapy & Consultation, offer professional counseling and consultation services that will provide the support you need right now. 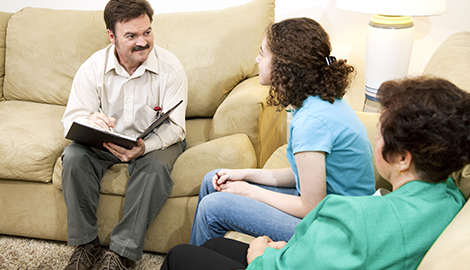 I have more than 20 years’ experience counseling residents in the La Mesa, CA area. 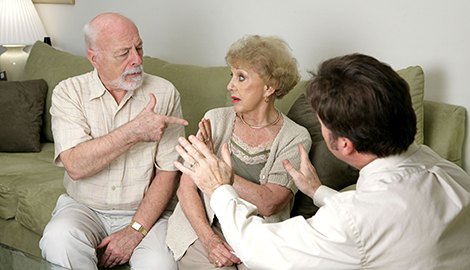 In addition to this vast experience, I have the expert knowledge needed to help you deal with any emotional issue you may be facing. I have created a safe environment in my office to help you relax while I help you work through your problems and return to a happier life. I have been specializing in couples therapy since 1994. I work with couples through all relationship levels, from couples who are preparing for marriage, to couples who have filed for divorce. I will work with you and your partner to help you identify and successfully address any issues that may be plaguing your relationship. I also offer compassionate depression counseling services designed to help you effectively deal with triggers that may be causing your depression. My supportive services will help you work through a range of issues, including abuse, trauma, addiction, dependency, grief, stress, and anxiety. In addition, I offer personal growth counseling that can help you remove the barriers in your life that may be preventing you from achieving the success you want and deserve. I am a qualified USANA Health Sciences distributor and have these specialty nutritional and personal care items in my office, available for you. I will be happy to discuss any of these products with you and help you determine which ones may be right for you. 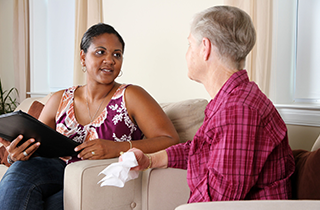 Learn more about how my counseling services can help you. Call me, Marinel Weaver, LCSW Psychotherapy & Consultation, at my office in La Mesa, CA, today!